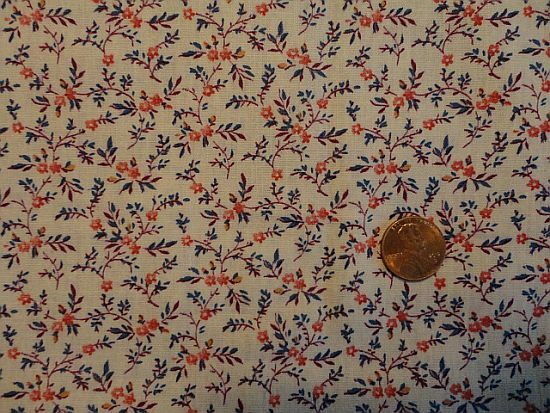 Patterns of this type of apron would never be introduced to “la Semaine de Suzette” magazine and only factory made ones were available. 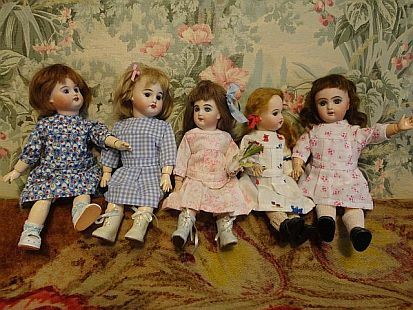 I always think Bleuette dolls look really lovely and well mannered when they are in this type of apron mainly made from the 20s to 30s. 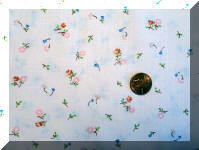 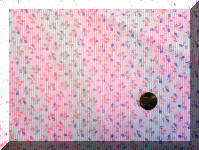 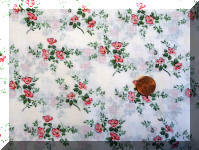 like enlarging a photo of the original apron on a reference book to see the balance of each pattern piece and the size. 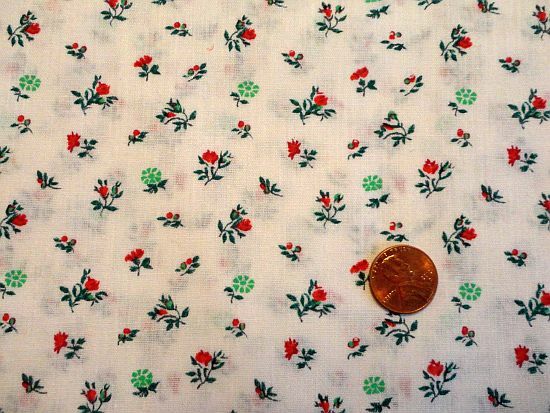 If you want to see what the aprons look like, I recommend “ Bleuette – son trousseau d’origine 1905-1962” by Samy Odin and Monique Couturier. 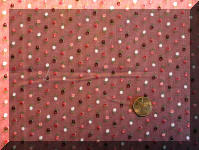 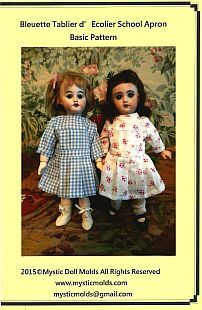 In this book you can find this same type of aprons with different fabrics sold in different times. They all look to be from the same pattern to me. 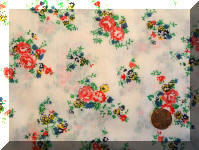 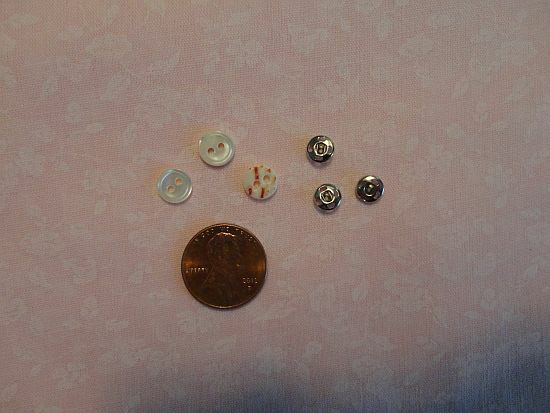 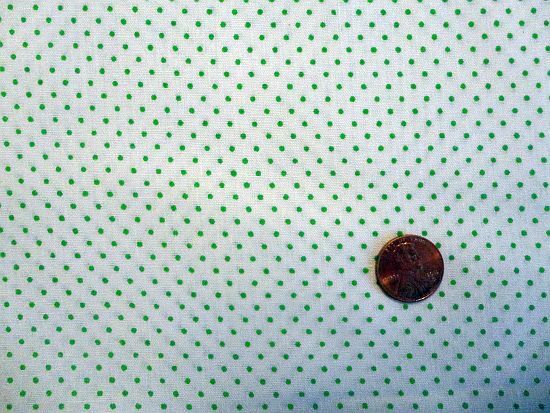 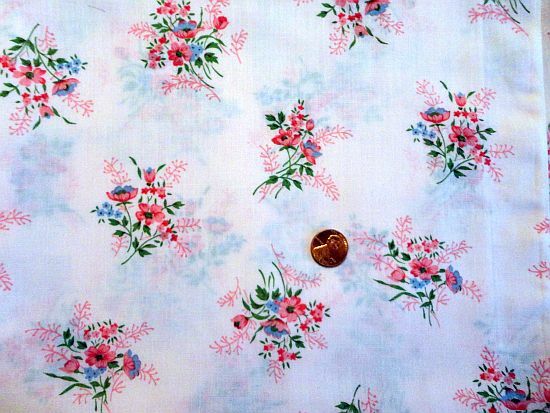 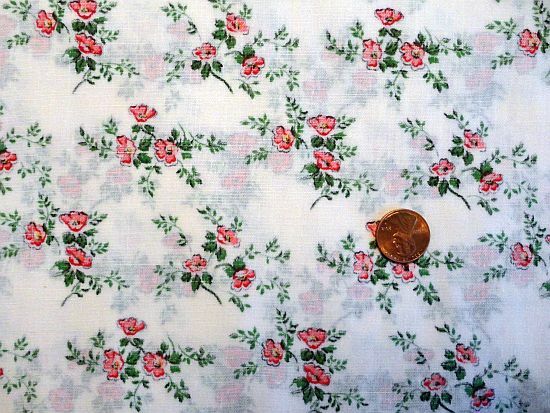 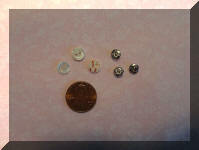 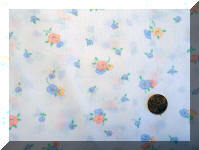 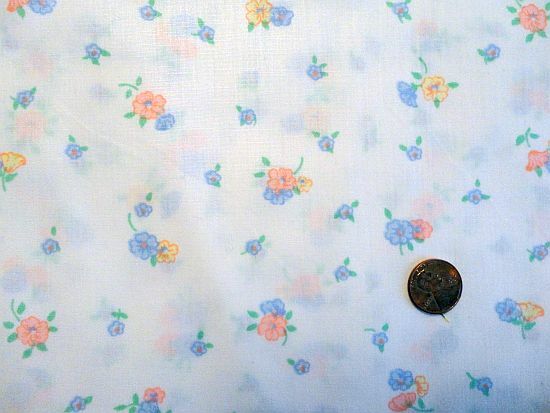 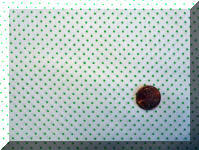 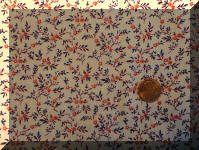 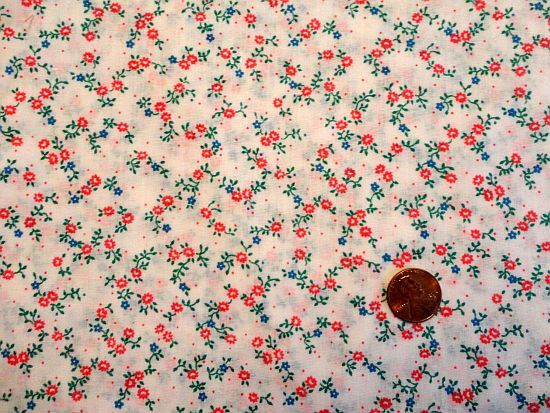 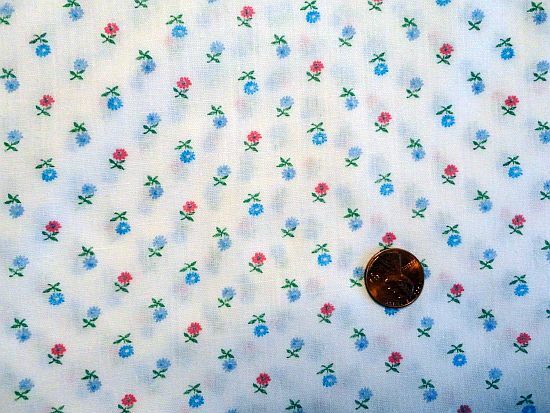 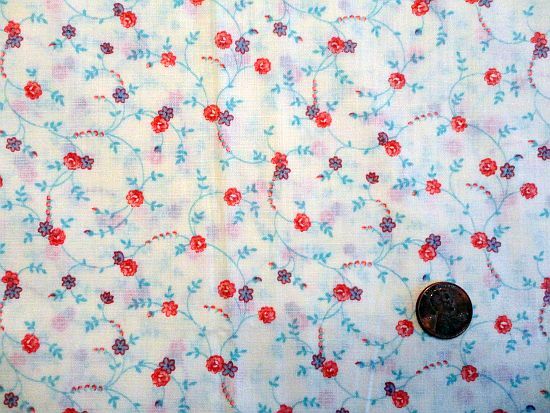 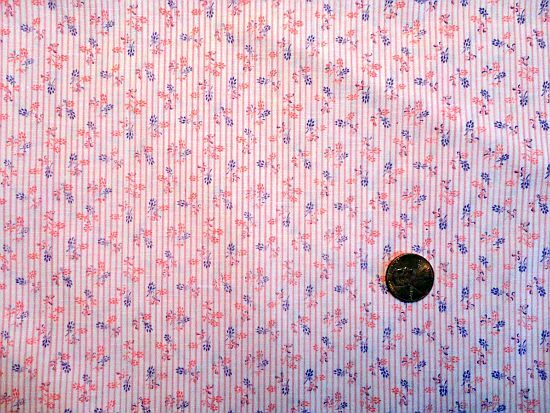 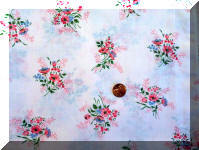 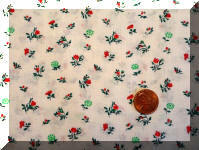 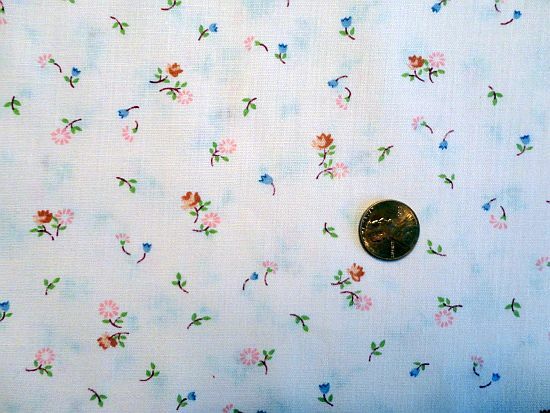 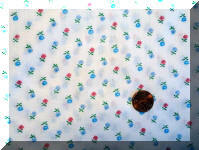 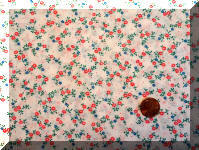 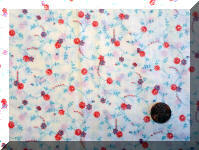 (total six sheets), three tiny vintage shell buttons and sew on snaps and a vintage cotton calico fabric piece. 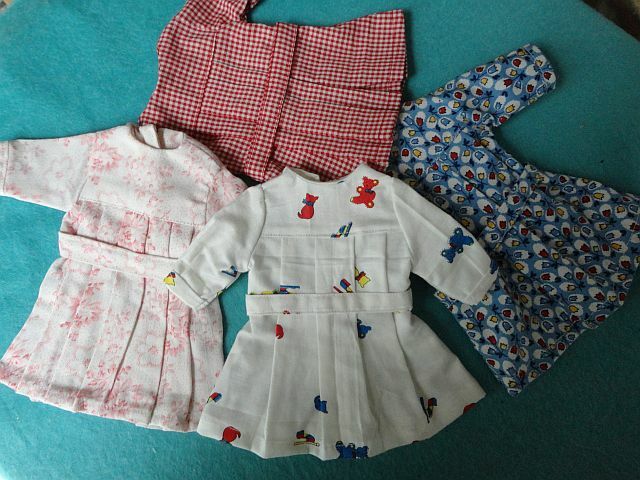 fabric along with the apron pattern, sewing instructions and a bit of the design history. 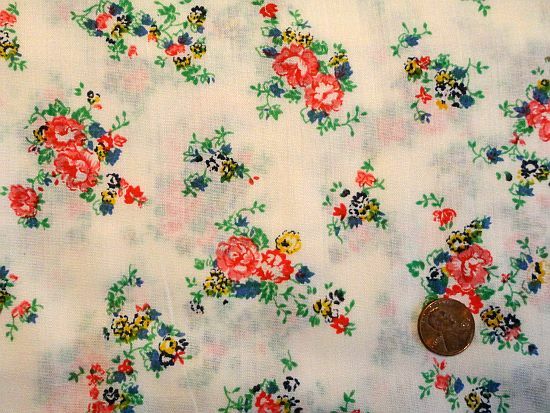 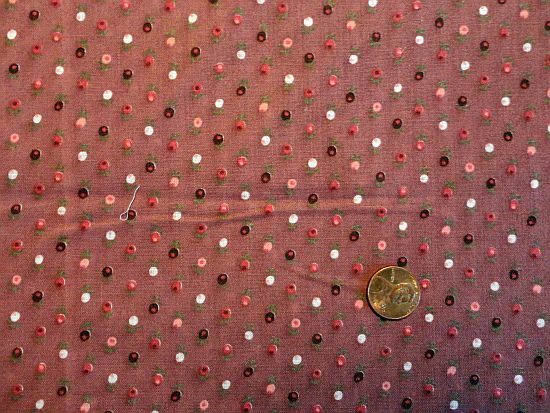 The fabric is brand new (unused) and 100% cotton unless otherwise remarked.